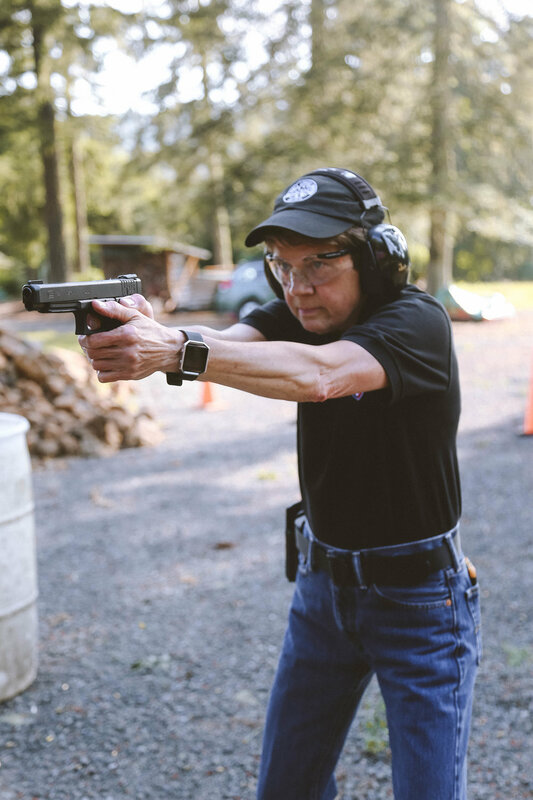 Join Carol Rozek and The Cognitive Defender for individual or group firearm training to become informed, armed and ready. 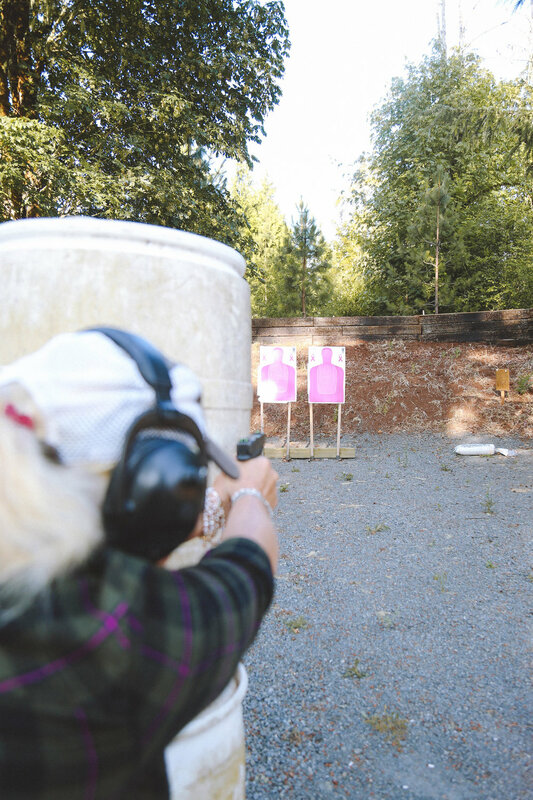 The Cognitive Defender provides women with the confidence to take their safety into their own hands. 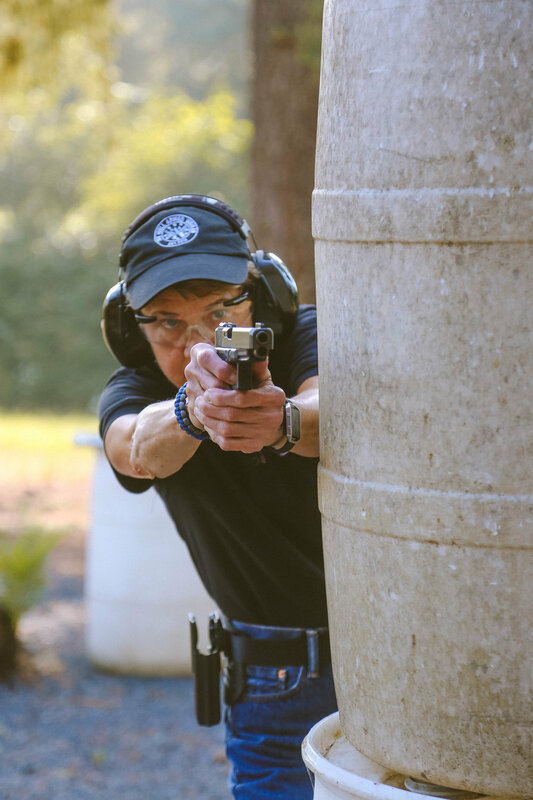 The Cognitive Defender offers a variety of classes that will increase your confidence and competency with firearms. 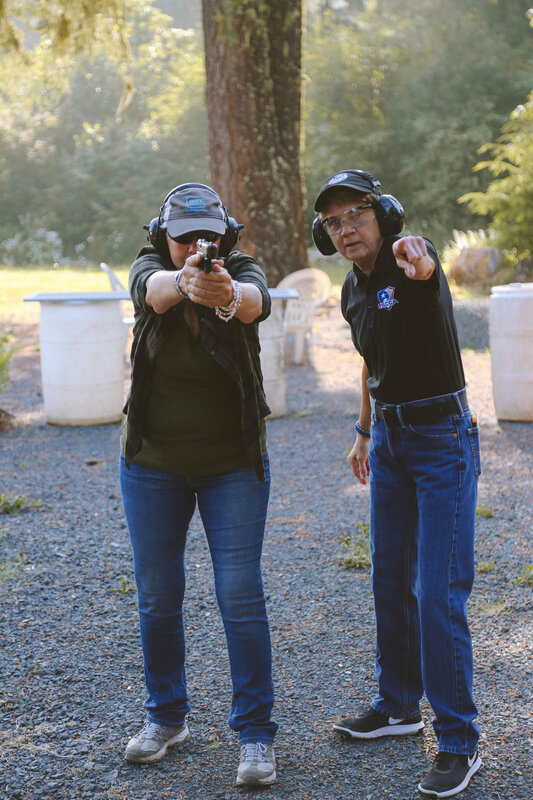 This instruction will enable you to become informed, armed, and ready self-protectors.